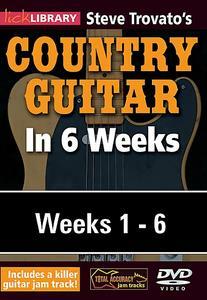 Country Guitar in 6 Weeks Weeks 1-6 | Free eBooks Download - EBOOKEE! 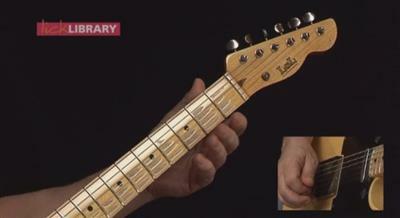 Practice can sometimes be difficult with the player often being unsure which material to work on. With the Country Guitar in 6 Weeks guitar course the material is presented to you in easy to absorb sections which progress in a sensible logical order. Steve Trovato is best known as a world class country guitarist, but is equally proficient in a wide range of popular guitar styles. He has written a number of bestselling guitar tuition books, and maintains a full time position in the Guitar Department at the University of Southern California. Week one includes: The major pentatonic scale and variation in one position, right hand picking, country phrasing, Sequencing the major pentatonic scale, three licks in the style of Vince Gill. 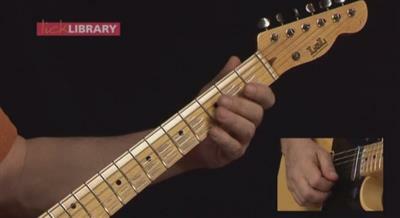 Week two includes: The three octave horizontal pentatonic scale and variation in two keys, picking techniques, building solos using repetition, slides, hammer ons, pull offs and sequences, three licks in the style of Dickie Betts. Week three includes: Diatonic 6ths, playing major pentatonic scales across changing chords in a simple progression, pedal steel licks and bending, chromatics, pick and finger technique, three licks in the style of The Eagles. Week four includes: Playing a classic country blues, Chickn Pickn techniques, one minor pentatonic scale pattern, mixing the major and minor pentatonic scale to produce bluesy country licks, three licks in the style of James Burton. 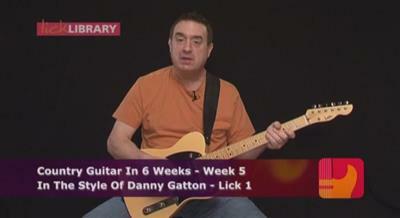 No comments for "Country Guitar in 6 Weeks Weeks 1-6".